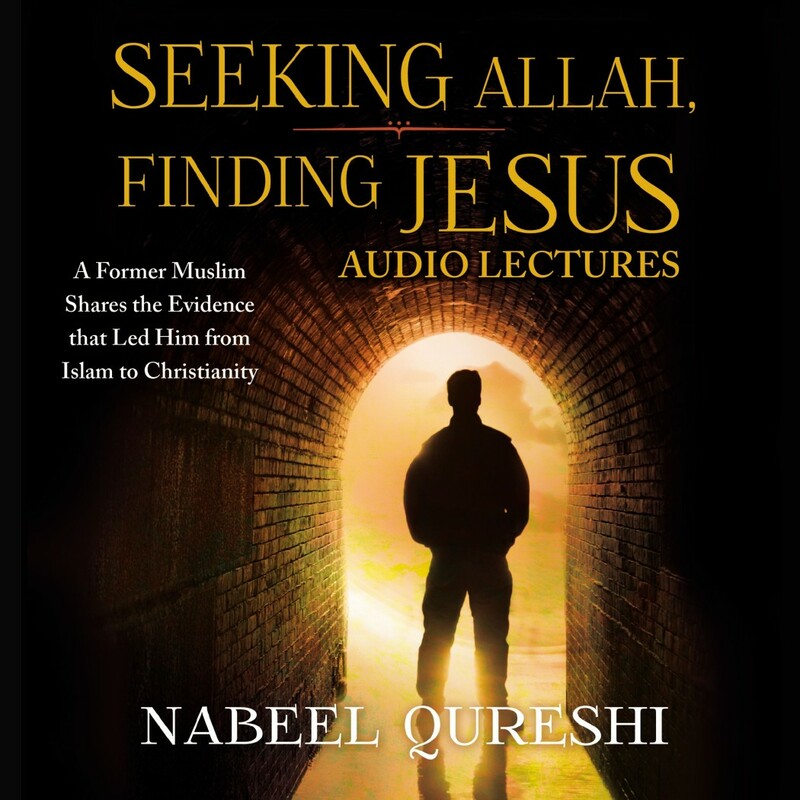 Seeking Allah, Finding Jesus: Audio Lectures | Nabeel Qureshi | Audiobook Download - Christian audiobooks. Try us free. Building on the powerful story and arguments he shared in Seeking Allah, Finding Jesus, author Nabeel Qureshi takes viewers deeper into apologetics and evangelism among Muslims with this complete audio lecture course. In eight sessions of about 30 minutes each, he explores Muslim culture, the most common Muslim objections to Christianity, and the core doctrines upon which Islam stands or falls. Compassionate and clear, Nabeel's lectures will be a useful training tool for pastors, outreach leaders, and any believers wanting to winsomely engage Muslims in spiritual conversations. Seeking Allah, Finding Jesus: Audio Lectures develops in further detail the objections to Islam and case for Christianity that Qureshi introduced in Seeking Allah, Finding Jesus. When used with the accompanying Seeking Allah, Finding Jesus Study Guide, this accessible course is perfect for adult classes, small groups, segments in college or seminary courses, and motivated independent learners alike.